If you’re an avid rugby fan, or just love a competitive atmosphere then we know you’ll have been waiting for the Six Nations rugby taking place from February 1 to March 16. 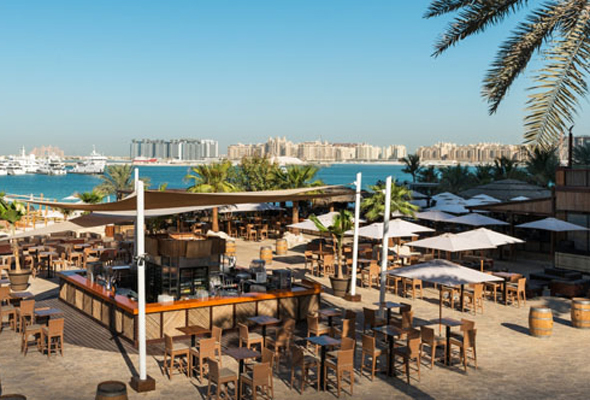 Here are the best sports bars in Dubai where you can catch all the Six Nations rugby live action. 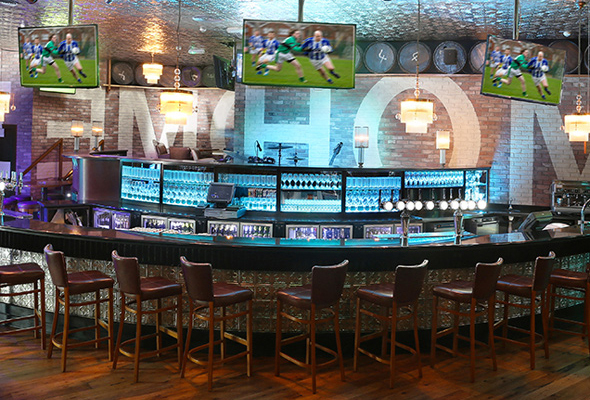 McGettigan’s will be hosting all of the upcoming rugby games on multiple screens around its appropriately-styled venue. You and your mates can order the McGettigan’s signature Guinness beef sandwich and a pint while watching the rugby. 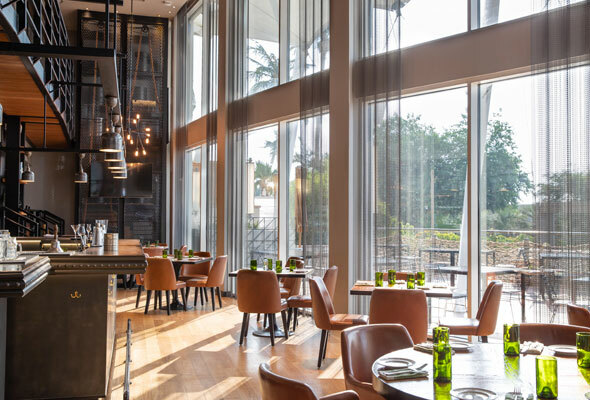 Plus, Happy Hour takes place every day from 4pm to 8pm. If it’s that true Irish feel you’re after then Fibber Magee’s is your place. The Dubai institution is one of the UAE’s oldest pubs, where you can pick up a cheap pint and pie while you cheer on your team. 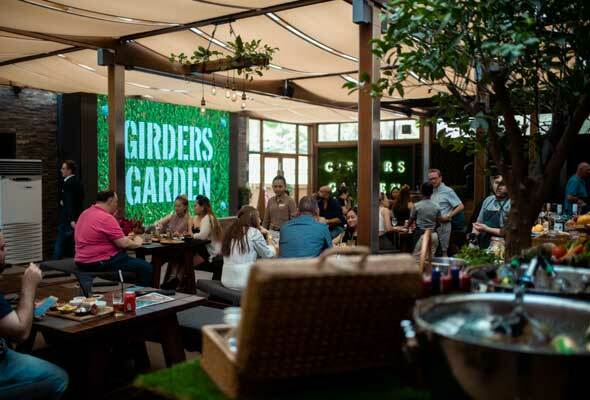 Girders Garden boasts one of the biggest big screens in the city – perfect for catching all the rugby action live. Head down early and take advantage of their happy hour deals. 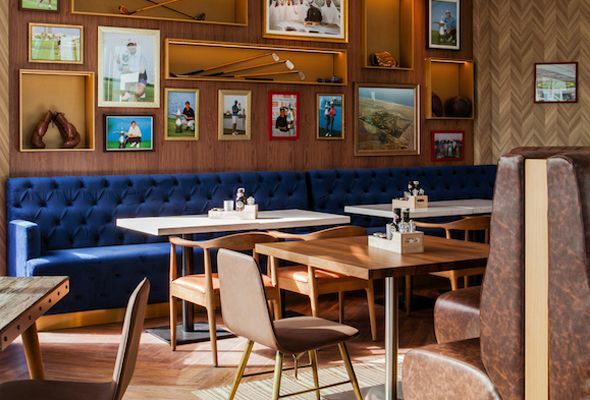 Emirates Golf Club’s long-standing pub is also screening the 6 Nations live throughout the venue. Order the signature Spike fish ‘n’ chips, a platter with friends, or be bold, and tackle a kilo of wings. 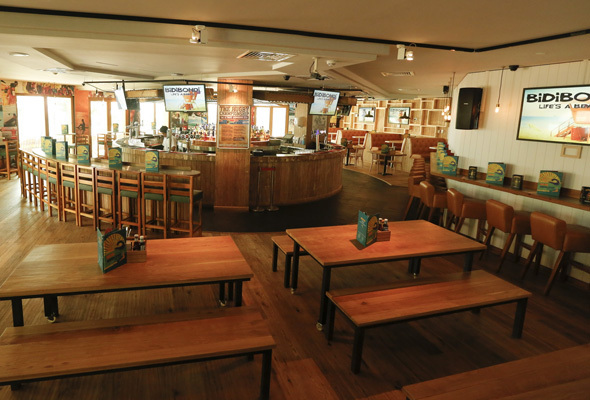 This beach bar is probably one of the more relaxing places to watch the rugby this year. With great food and a good atmosphere there’s nothing better than winding down here to watch your favourite team on the big screen. There will also be a deal on selected beverages to help you celebrate… or cheer you up. 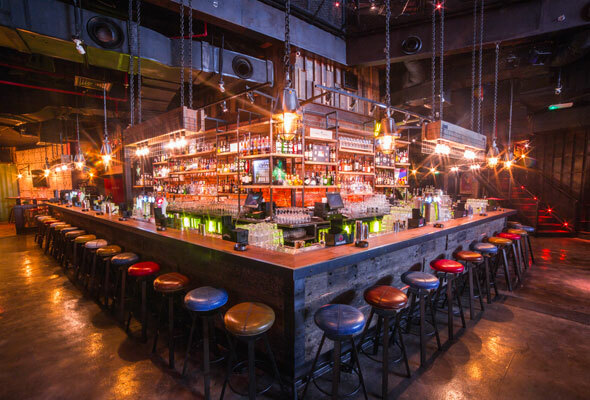 Australia might not be competing in the 6 Nations Rugby, but the Aussie bar Bidi Bondi is still screening the matches live both indoors and outside its venue this year. 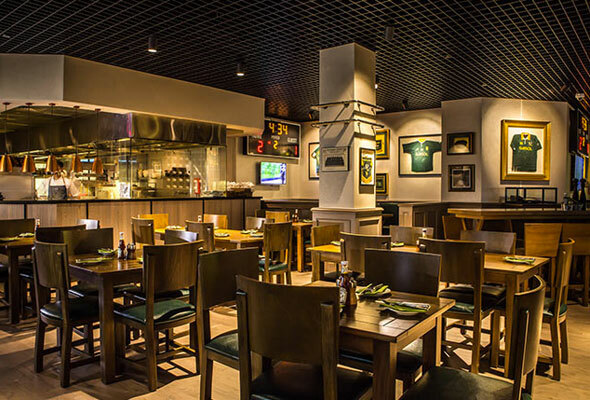 Popular sports bar Nezesaussi at Address Dubai Marina is also getting in on the February rugby action screening all the matches live. Expect big crowds, a rowdy atmosphere and plenty of food and drink deals. 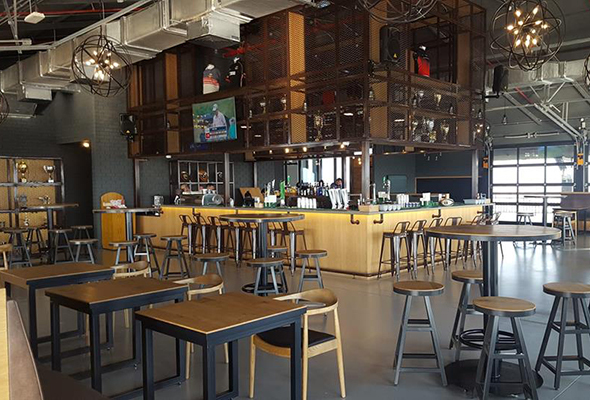 You’ve got two brilliant Lock, Stock and Barrel’s to choose from when you’re after your rugby fix – with both the JBR and Barsha Heights venue showing the action live.